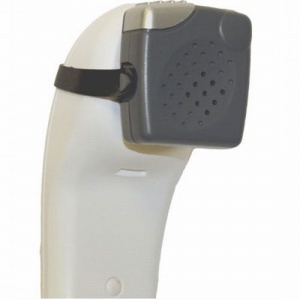 Utilising loop systems is a great way to ensure that hearing aid users can comfortably and easily hear what they need to in a range of situations. However, in some environments a loop cable is not a practical solution. The Sarabec Loop Pad provides a small loop area, ideal for a range of situations where only a small area needs to be connected to a loop system, such as at a counter or in an armchair. The Loop Pad is designed to connect to existing Sarabec loop amplifiers and systems to provide a discreet looped area. This enables you to build the exact loop system you need for your situation. 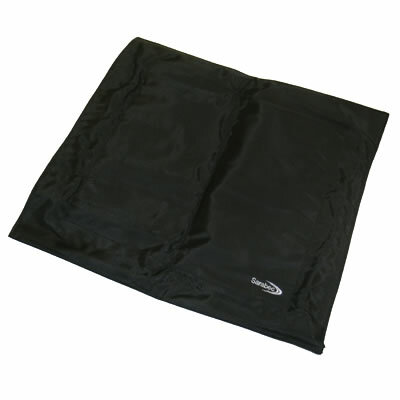 Because the loop pad creates a small looped area, it's great for use in a smaller area such as an armchair at home or at a reception desk under counters. This pad provides a huge level of flexibility in setting up loop systems.